"I wish someone would have told me these things earlier" That's the feedback that I get whenever coaching or speaking. 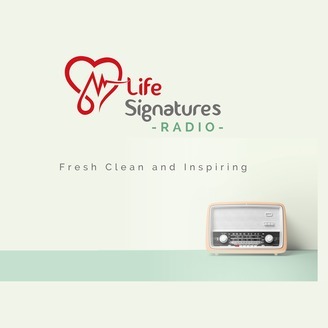 This channel brings to the world spiritual, business, and personal development teachings with a sharp focus on helping people live a life of #Purpose. 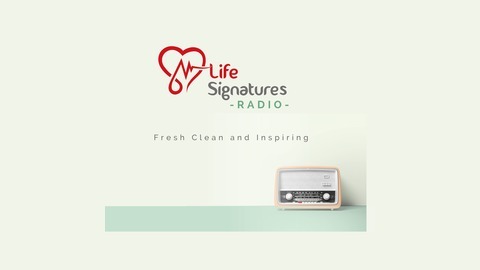 You can be sure that the content is Fresh, Clean and also inspiring, so you can listen on loudspeaker as you would listen to your favorite radio program. Stay inspired! The greatest conduit through which you will unearth your #Purpose is #Stewardship. In this episode, we make a case that "The body is the only legal entity that can transact on the earth". In other words, your well being and the stewardship of your body is directly connected to discovering your purpose. Listen in.